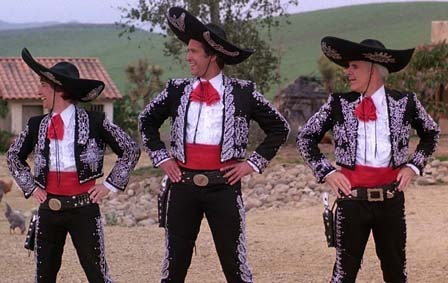 Hello and welcome to this months episode of Waffle On and here we chat away about the classic 80's comedy The Three Amigos. the film stars Steve Martin, Chevy Chase and Martin Short. We play a few clips and of course the songs that feature in the film.